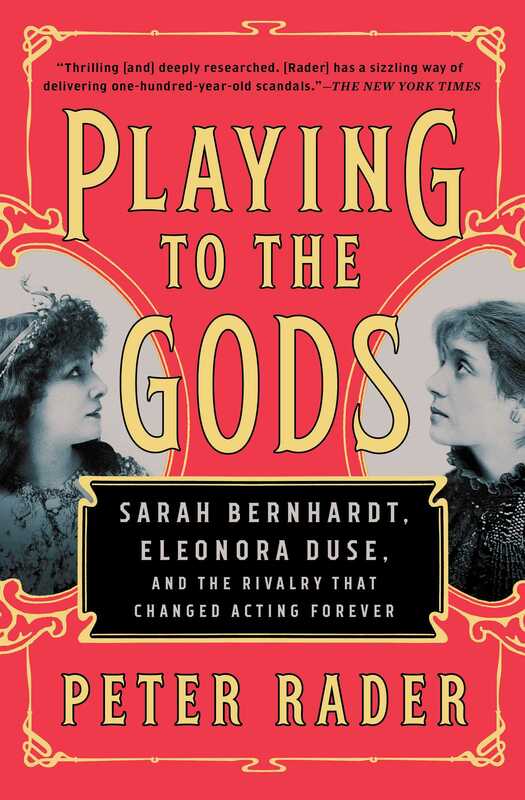 The riveting story of the rivalry between the two most renowned actresses of the nineteenth century: legendary Sarah Bernhardt, whose eccentricity on and off the stage made her the original diva, and mystical Eleonora Duse, who broke all the rules to popularize the natural style of acting we celebrate today. Audiences across Europe and the Americas clamored to see the divine Sarah Bernhardt swoon—and she gave them their money’s worth. The world’s first superstar, she traveled with a chimpanzee named Darwin and a pet alligator that drank champagne, shamelessly supplementing her income by endorsing everything from aperitifs to beef bouillon, and spreading rumors that she slept in a coffin to better understand the macabre heroines she played. Eleonora Duse shied away from the spotlight. Born to a penniless family of itinerant troubadours, she disappeared into the characters she portrayed—channeling their spirits, she claimed. Her new, empathetic style of acting revolutionized the theater—and earned her the ire of Sarah Bernhardt in what would become the most tumultuous theatrical showdown of the nineteenth century. Bernhardt and Duse seduced each other’s lovers, stole one another’s favorite playwrights, and took to the world’s stages to outperform their rival in her most iconic roles. A scandalous, enormously entertaining history full of high drama and low blows, Playing to the Gods is the perfect “book for all of us who binge-watched Feud” (Daniel de Visé, author of Andy & Don: The Making of a Friendship and a Classic American TV Show). 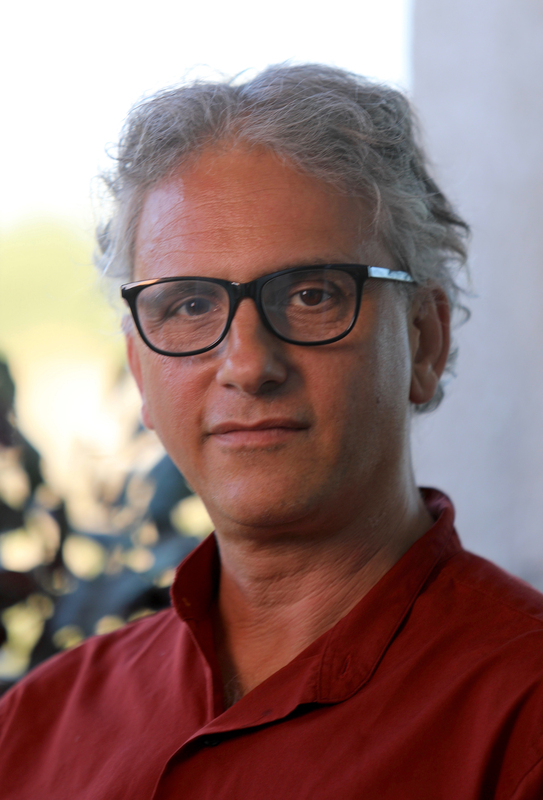 Peter Rader is a writer, director, producer, cinematographer, and editor who has worked for Hollywood’s leading film and television studios over a career spanning three decades. The author of Playing to the Gods and Mike Wallace: A Life, he has mentored writers and taught classes and workshops at the Los Angeles Film School, the California State University system, and Harvard University. He lives in Los Angeles with his wife and two sons.